This listing is for the paint fee only and in addition to the cost of the wooden monogram or wooden letter. We will paint your monogram the color of your choice and paint at the high standards. 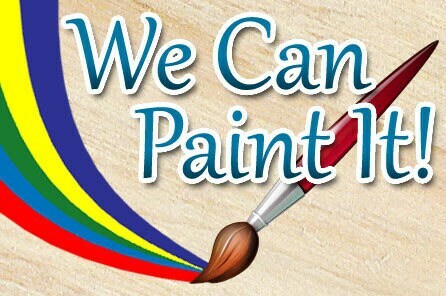 We use Jo Sonja paint. Items require additional 2-3 days to be sanded, painted and for monogram to be completely dried before shipping it out to you. 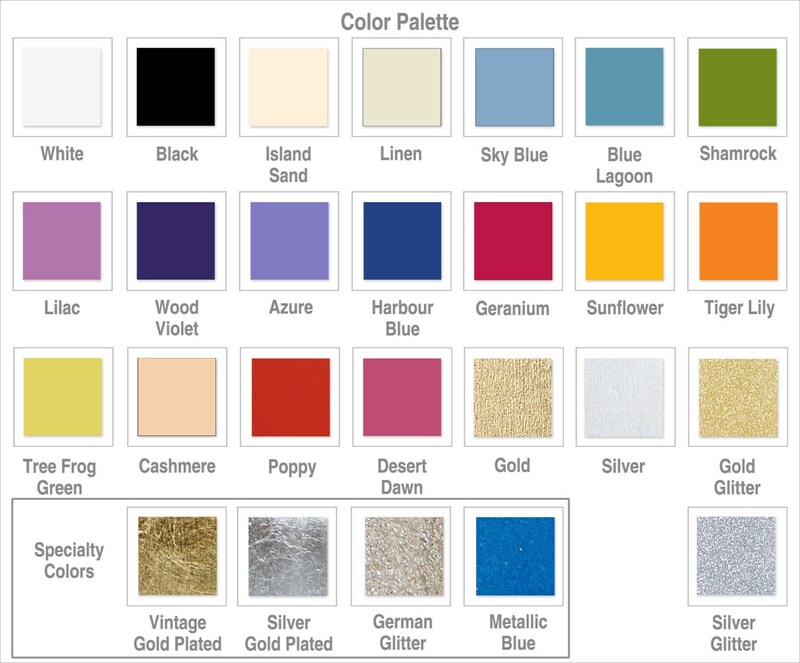 ** If ordering Gold Glitter or Silver Glitter colors production time will be around 10 business days. SPECIALTY colors are no longer available. Main side of monogram is painted, back remains natural light wood, edges remain natural wood tented in dark wood color after laser cut. Cake topper painted on both sides and edges remain natural wood tented in dark wood color after laser cut. Please select the color of your choice by using the drop-down box on your right hand corner. Your monogram will be painted this color of your choice. Please check color carefully - as for all custom orders, we would not be able to offer returns. If color changes needed – please let us know not later than next business day after order placed.